This is an alternate soundpack for the TeamSpeak 3 Client recorded by the great Jon St. John himself. Customize your favorite voice communication software and get the 'Duke' feeling to your TeamSpeak sessions with this unique set of sounds. Jon is an American voice actor and singer. He has done the voices for various video games and is probably best known for being the voice of Duke Nukem in all of the Duke Nukem games from 1995 onwards, starting with Duke Nukem 3D. 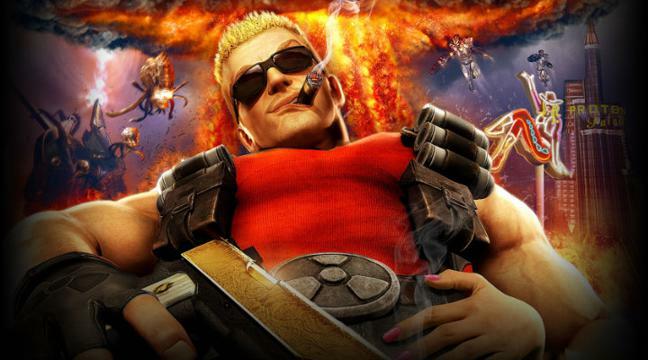 Duke Nukem, the Duke Nukem nuclear symbol, Duke Nukem Forever, Gearbox Software and the Gearbox logo are registered trademarks of Gearbox Software, LLC in the U.S. and/or other countries and used here under license. All rights reserved.